Visited the Embassy of the Republic of Honduras. Visited the Embassy of the Republic of Honduras to return thanks for the Kick-off Party for the Biggest Painting in the World on May 28. 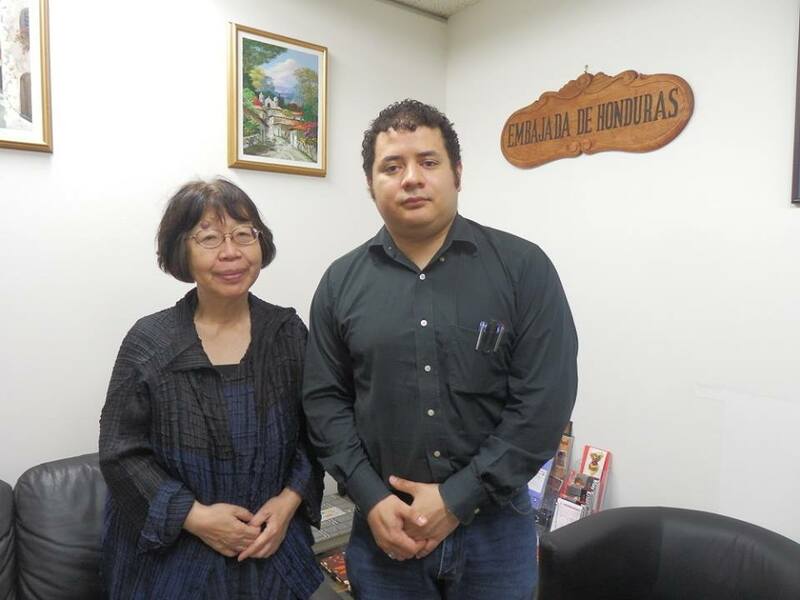 Embassy of Honduras: we had an honor of meeting the Minister Mr. Radhames Lagos Valle.